The Spanish brand Hebo founded in 1993 is today the market leader in Moto Trial clothing and appendix. 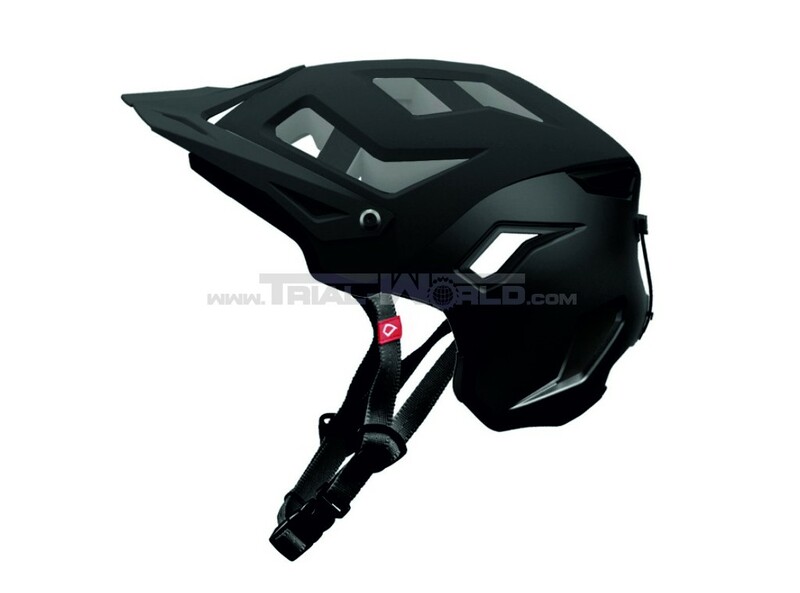 Now the biketrial scene has the possibility to benefit from this experience with Hebos big range of biketrial clothing. 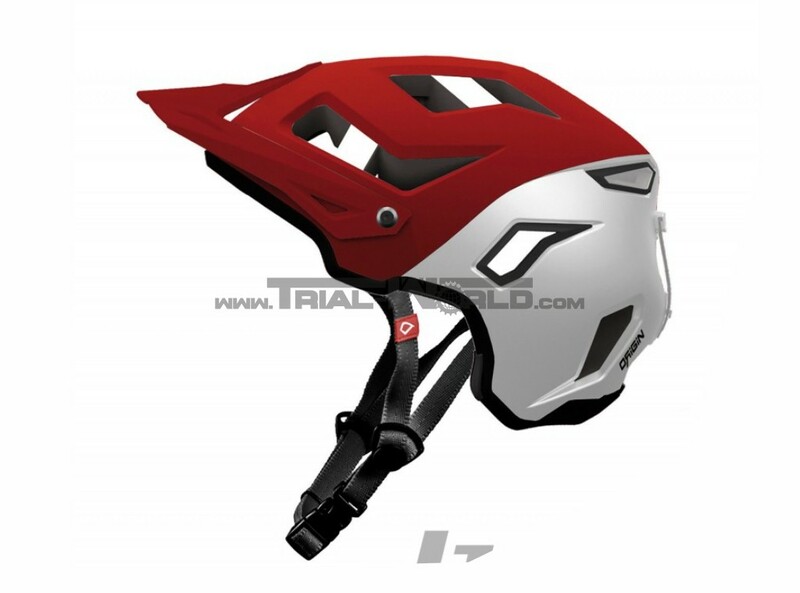 This is the new Hebo Trial Helmet in Enduro-style, developed and worn by Abel Mustieles, Benito Ros and many more top pros. 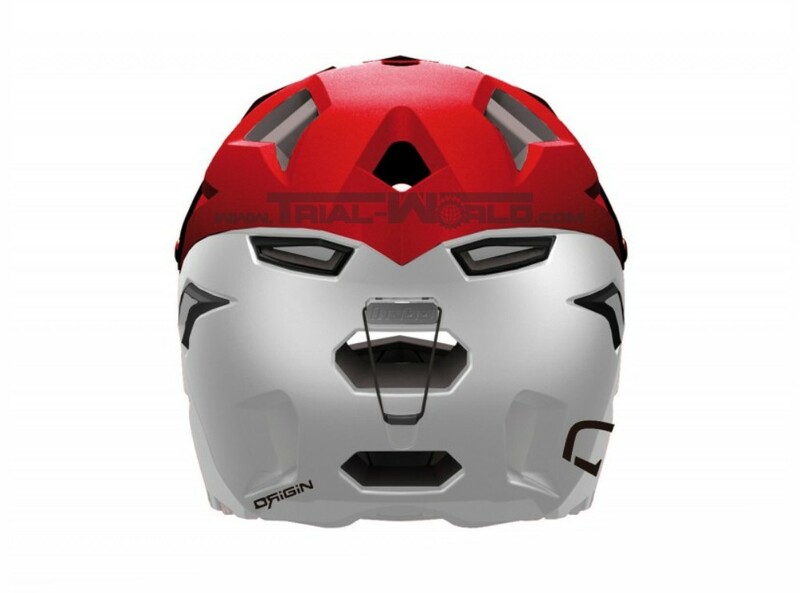 For maximum safety and low weight the helm is made by In-Mould technic. That means, that the outer Poly-carbonate surface is welded with the inner hard foam EPS Polystyrene. Particular highlight is the long part of the back of this helmet. 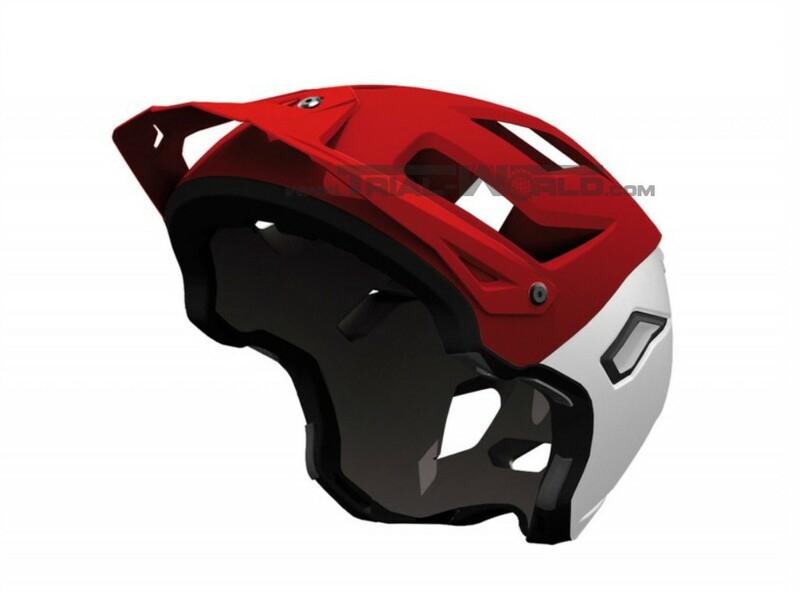 The helmet is certified by Aenor and CE. The pads can easily be removed and are washable. At the back of the head is an setting wheel for perfect adjustment. 16 Holes guarantees best ventilation.